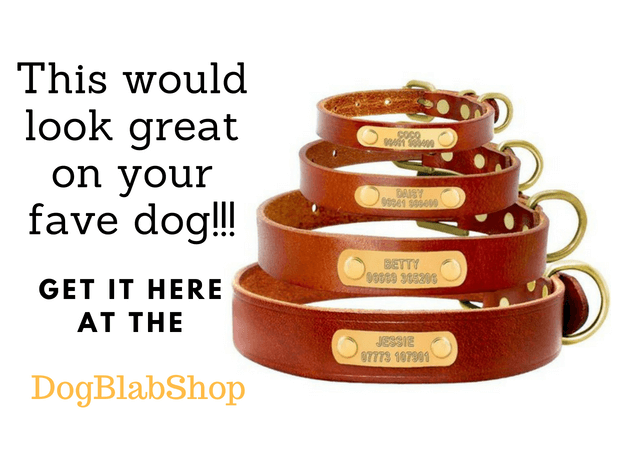 Top Tips and Tricks – On How to Get Your Dog to Stop Barking at Once? While your dog is without a doubt your best friend, he can also get quite irritating at times. 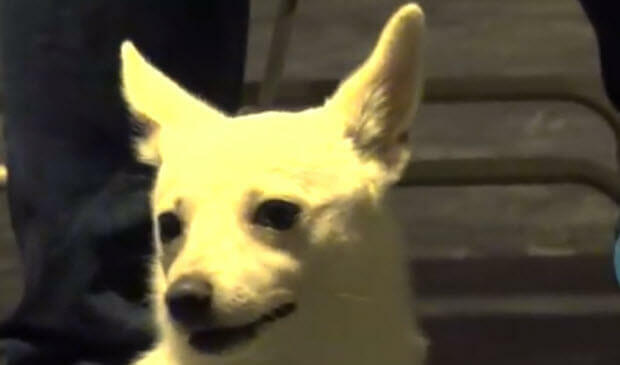 When they start barking for no apparent reason, dogs can be your worst nightmare. This is especially true if you have a baby who you just managed to get to sleep, only to allow your dog to wake him up a few minutes later because he saw an interesting thing going on through the window. This is why you need to know how to handle situations of the kind and how to properly make him stop barking at your own will. However, there are quite a few reasons for which your dog is going to bark, and you need to first identify them and then undertake according action to stop him from doing so. This is likely to be one of the most common reasons for which your dog is going to bark. Whether you realize it or not, dogs are quite demanding, and they seek constant attention. When they fail to get it their natural reaction and means of grabbing your attention is to start barking. The best way for you to handle it, is by simply approaching the dog and provide them with the attention that he needs. It could be a matter of a few seconds – just let the dog know that you are there for him. Of course, you can choose to ignore the barking, and this will definitely give the dog a piece of mind. It’s one of the worst punishments that you can go for as dogs are very sensible. However, this will give him a way to understand that he should behave. 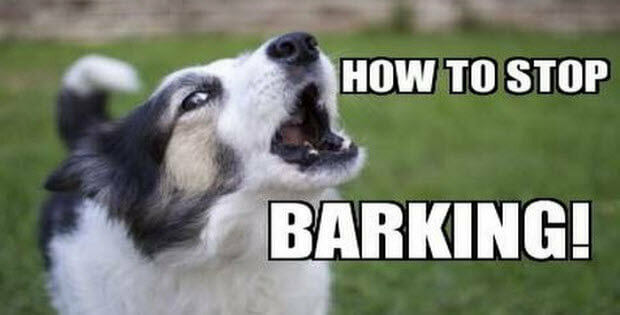 Nevertheless, ignoring the bark could lead to a couple more minutes of annoying noises that you’d have to undertake. 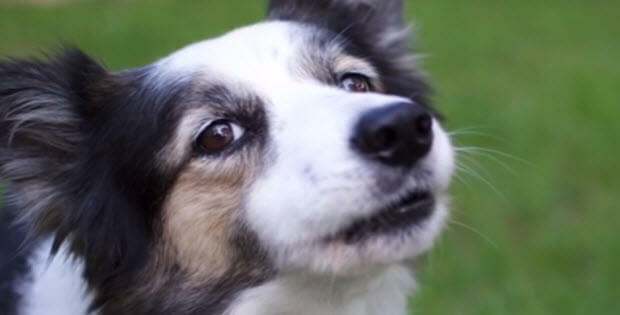 What If Dogs Could Talk…? This Is So Awesome You Will Be Stocked! What Can Be Cuter Than These Three Adorable Lab Puppies Playing…?